Pop culture geeks, unite! Randal’s Monday is probably a geek’s paradise, packed with numerous references to pop culture, “black humor of the finest sort”, ZOMBIES! (the developers were kidding when they said zombies were not included, HA! 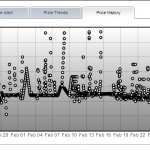 ), and a ton of unexpected twists. With a main character as cunning and not-so-likeable as Randal Hicks, we’re very much sure players are gonna have a bang playing this game. The story revolves around Randal Hicks who’s described as a kleptomaniac, a sociopath, and a totally bad friend. He finds himself waking up from a hangover from his best friend Matt’s engagement party. With him is his best friend’s wallet with his engagement ring in it. Without thinking of the consequences (and with him being a terrible friend), Randal decides to sell the ring and gets cursed in return. Now, he has to relive that fateful Monday over and over again to make things right and eventually get the curse off of him. As the player who controls Randal, you will be faced with several obstacles and witty puzzles in order to advance through the game, however, as the developers claim, getting to watch the game’s ending won’t be that easy, but it will be worth it ;). 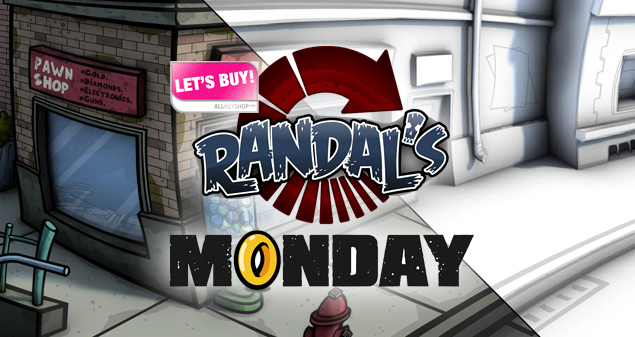 Randal’s Monday features a classic gameplay and a cartoonish art style. 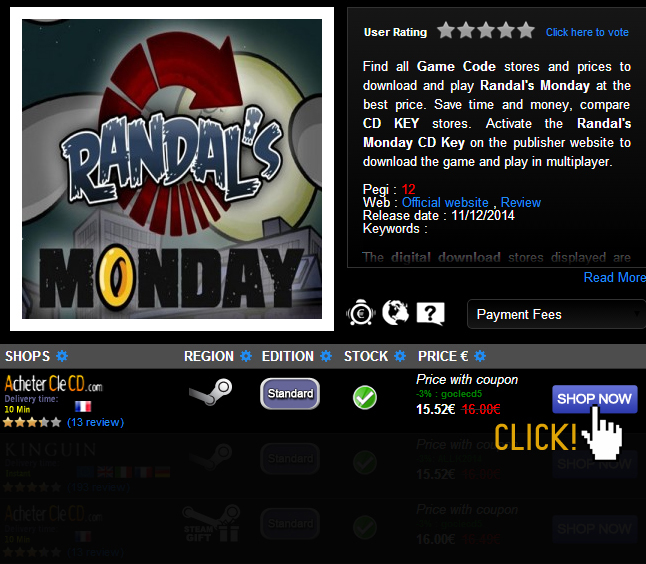 Randal’s Monday is available on digital download and can be activated on the online platform, Steam, using an activation key (CD key). To start purchasing the CD key using our price comparison service, simply follow the easy steps below. Our price comparison page for Randal’s Monday lists down the stores where you can buy the game’s activation key from as well as the prices they offer. To start making your purchase, simply choose your most-trusted online CD key retailer from among those listed, or the price you think is the most convenient for you, and click SHOP NOW. 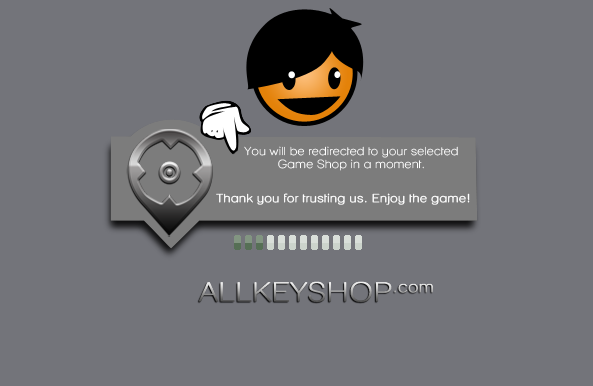 You will then be redirected to your selected store’s website where you can continue making your purchase from. Once you’re on your selected store’s website, you can start making your purchase by adding the item to your Shopping Cart. You may be asked to log on to your account in the store’s website, or create a new account if you don’t have one. You can then proceed with your payment using the available payment methods offered by the store you selected*. You will then receive your CD key either through your email, or your online account in the website where you made the purchase from. 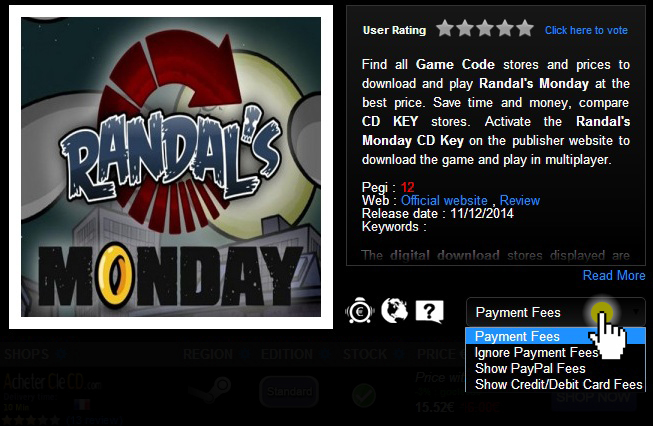 Some stores may sell Russian version CD keys for Randal’s Monday. 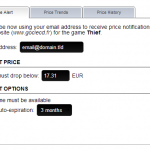 These CD keys may have language and region limitations, so take caution while making your purchase. If you wish to take advantage of the Russian version CD key, you will need a VPN to be able to activate it and play the game. You may contact your selected game store’s Customer Support to get full instructions on how to activate the Russian version of the game via VPN. 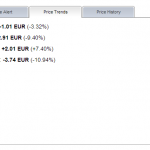 *Price Alert – If you wish to receive alerts when prices change on RANDAL’S MONDAY and purchase the game at the best price, all you need to do is enter your email address, choose the price you are expecting, and the period you want to receive the notifications. Many thanks for this usefull guide 🙂 thanks for putting time into this site to help us achieve our dreams or help those people who can’t afford for games .